Video content is one of the most effective tools for promoting sales for businesses. In this way, the impact on the audience is tripled, rather than without its use, since in recent times the public has attracted more and more videos, instead of the tone of the text.  The peculiarity of the video created for the WOO Agency is first and foremost a well thought-out script that should attract attention and interest in briefly and concretely presenting the essence of the services of the advertising agency. A clear storyline and professional photography are available to conceived content, as a result - increasing user activity on a page in social networks and the site.